There’s something to be said for fresh air. It can shake off those spreadsheet cobwebs, and uncurl fingers clenched from typing in its gentle breeze. 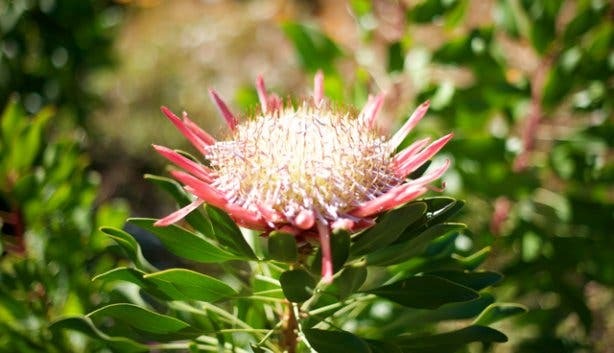 And, this natural remedy is just 15 minutes from the centre of Cape Town. 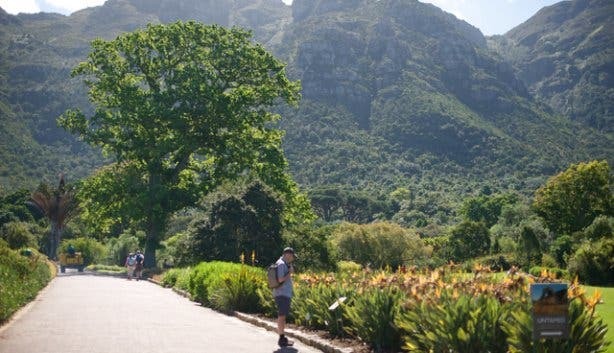 Kirstenbosch Gardens, the largest of nine National Botanical Gardens in South Africa, is more than just a place to picnic and hike: it’s also a living museum, a haven for the country’s historic horticulture. The large majority of plants are indigenous, with a few minor exceptions (and with good excuses). 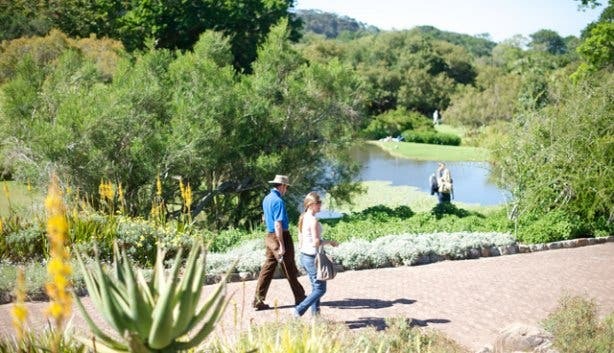 Get nasal in the Fragrance Garden, educated in the Useful Plant section, and blown-away in the Protea Garden. There’s is so much to see, touch, and experience: only a full day’s attention will do. 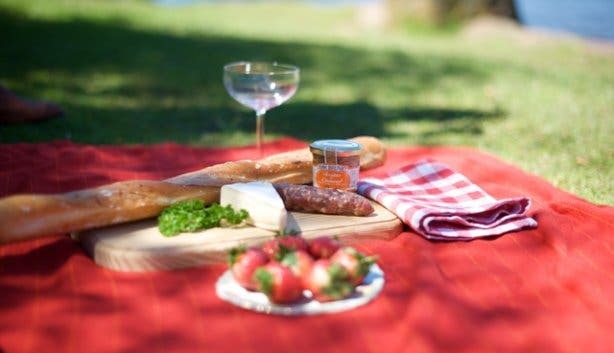 Today we’ve decided to have a picnic before our walk, Kirstenbosch was after all named one on the best picnic spots in the world by National Geographic—who are we to argue? We spread our red blanket on the bright green grass by the duck pond; we’ve come with the perfect picnic. Duck pâté (how fitting), baguette, strawberries, Toulouse sausage, and ripe Camembert; all sourced from Italian Deli, Giovanni’s in Green Point. Fingers feeling appropriately unclenched, I change into a pair of Hi-Tecs. They’re called V-Lite Altitude Ultra Luxe WPi, and are sturdy hiking boots. An odd choice you may think for these lush, garden wanderings, but actually they’re perfect for the diverse terrain. This is after all a bio-diversity epicentre; and that means a multitude of soil types to contend with. A picnic; and make sure it’s no ordinary one either. Check out our listing of gourmet shops in Cape Town. Sketch book; take a leaf out of artist Gill Condy’s book and commit foliage to folio. Garbage bag. There are only dustbins outside of the park, keep it tidy and leave no trace. Hiking shoes. You won’t know how far you’ll want to venture until you get there. Shade, in some form, as although there are plenty of trees to dream under, the gardens are very popular. Money, there’s an entrance fee (see in the footer), plus you can buy indigenous plants from the nursery as well as eat in the restaurant. This route, which starts and ends at the Fragrance Garden, is suitable for unsighted people to walk unassisted, and the plants are labelled with Braille signs. It’s a short circular route through a natural forest and patch of wetland. Duration: Shouldn’t take longer than 15 minutes. Starting at the Old Dam, the wow-factor of this hike is the unusual views of the mountain. It can be steep in some places. Duration: Just under a kilometre, bank on 30 minutes. Prized for its wood, the stinkwood population has been severely decimated, so although there aren’t many mature stinkwoods, it’s an area of rehabilitation for the species. 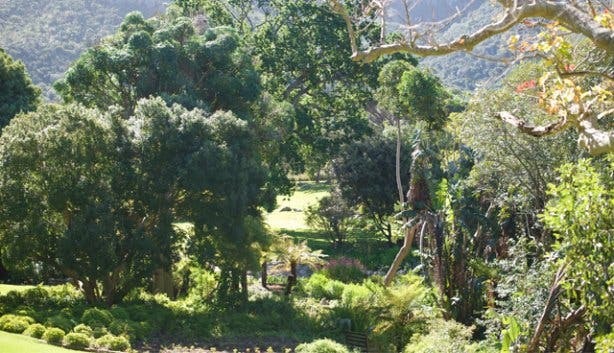 Still a pleasant forest walk, look out for pioneer forest trees such as, keurboom, bladdernut and wild peach. Duration: Roughly an hour, unless you decide to read under a tree. Start at the Fragrance Garden and follow Skeleton Stream to Skeleton Waterfall, cross Nursery stream twice and you’ll end up where you started. Duration: Clocking in at 3km, this route could take you two hours, depending on your fitness level. 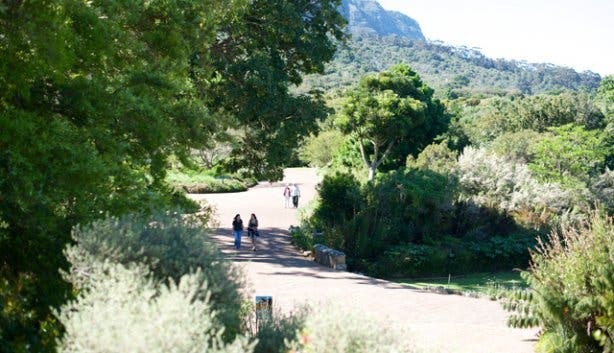 Start at Gate 3 and see the beauty of Kirstenbosch in its entirety. 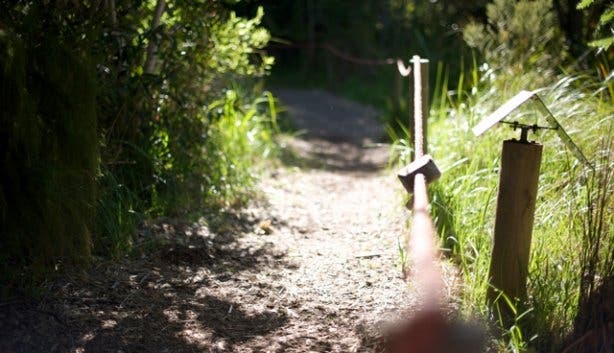 This hike crosses the estate via the 300 metre contour path. The views are jaw-dropping. Duration: three to four hours. Duration: Up to six hours. A very steep climb heading straight up Table Mountain. Hundreds of steps will lead you through forest and more rocky areas. The cherry on top is Hutchinson Dam. 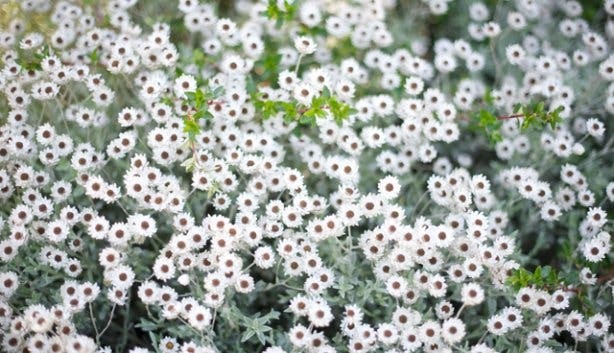 The flora is obviously the focus, and be prepared to spend hours in the flowers. But there are also small buck, reptiles and birds. Plus there’s manmade art to admire too. Rates: Adults, R40; SA Students (with card), R25; children (6-17years), R10; Under 6 years, free. 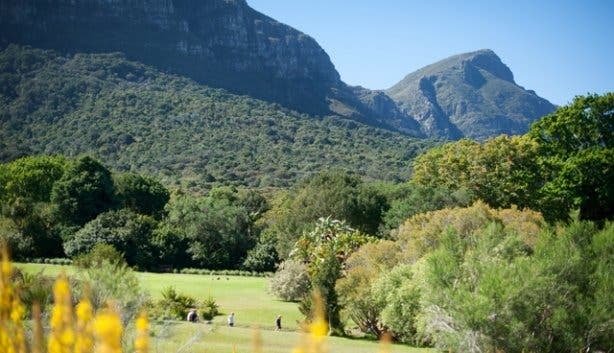 Plus, rock out in the gardens with Kirstenbosch Summer Concerts 2011/12, or watch a movie under the stars in Kirstenbosch at The Galileo Open Air Cinema. Along with ten artists, celebrate the 13th annual Folk ‘n Acoustic Music Festival.